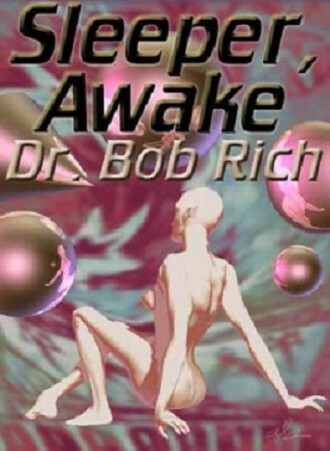 Dr Bob Rich is an Australian writer whose books have won 4 international awards. That's only one of his 4 current occupations (having retired 3 times so far). Writing is a source of joy to him. The only problem is, once he has created a character, that person becomes disobedient and does what comes naturally, not necessarily what Bob wants. As a result, his books are organically grown. Bob also writes non-fiction: self-help books on building, woodcraft and psychology, and one biography. Bob is also a Professional Grandfather. Three young people are genetically related to him, and in addition, he has dozens of grandkids, all over the world. You see, if you enter things like "I hate myself," "I want to die," or "I want to kill somebody" in a search engine, his name will usually appear on the first page. Kids send him emails of desperation. To his joy, in most cases, he makes a difference and has the talent of leading people from despair to hope and inner strength. You've heard of square pegs in round holes. Bob is worse than that: a fractal-shaped peg that makes its own hole. Retired film star Flora Fielding was diagnosed with cancer. Her solution: she had herself put into suspended animation, and invested her fortune in cancer research. She expected to return to life in five to ten years - but is awakened into an utterly different world, 1433 years later. This book of the surprising yet plausible future has an ending that'll wrench your heart, and then there is a final sting in the tail. · Liberator: the peaceful life of the people is destroyed by invaders from space, who enslave the people for free labour in their diamond mine. It takes a young boy to bring them to justice. · A Different Invasion: what you look like doesn't matter. Trevor is actually a horrible-looking alien, but Luci ends up liking him anyway. · Cooked: A person from the centre of the Galaxy blunders into our planetary system. It wants to go home, so needs to organise an enormous nuclear explosion. 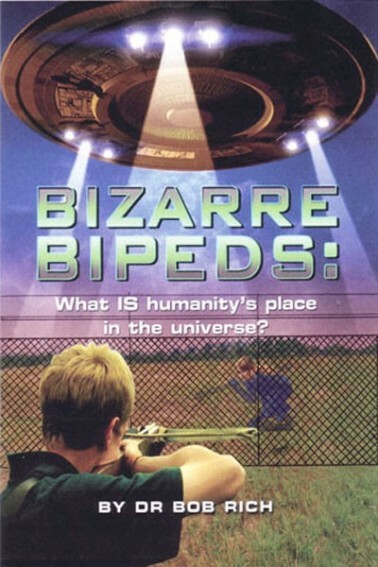 Some humans respond with interest and friendship, but the official authorities are more warlike. The visitor is very thankful for the human reaction, and shows its gratitude.